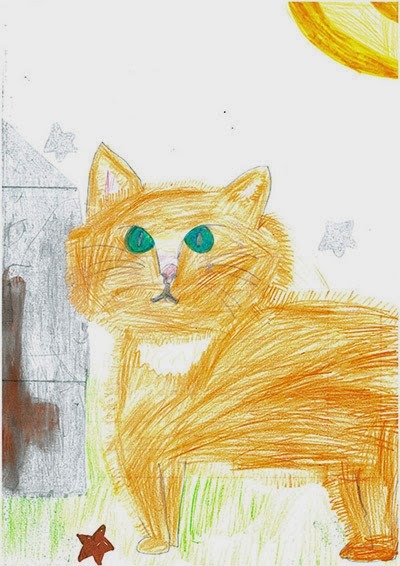 Do you know a budding young artist or a junior cat lover? 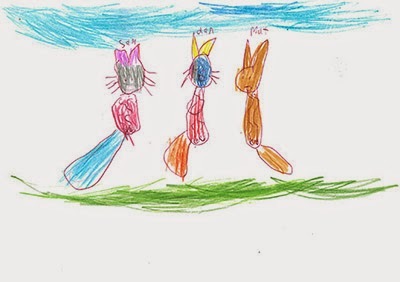 We’re after cat drawings, letters, photos and emails from our younger supporters for the children’s’ section of our official supporter magazine, The Cat. Every one printed will win a JellyCat toy for themselves and a Kong prize for their cat. 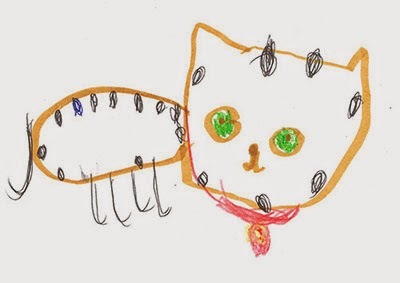 Recent submissions to the magazine include a picture of a family of cats waiting for a home drawn by Molly from Northamptonshire; a one-year-old cat called Pudsey by Sorcha from Berkshire; and a drawing by Eve from Wimborne of her cheeky cat, Onion. If you want to send in a submission, you can email editorial@cats.org.uk with Kids’ Corner in the subject line – please tell us your name, age and address. Alternatively you can post items to The Cat magazine, National Cat Centre, Chelwood Gate, Sussex, RH17 7TT.